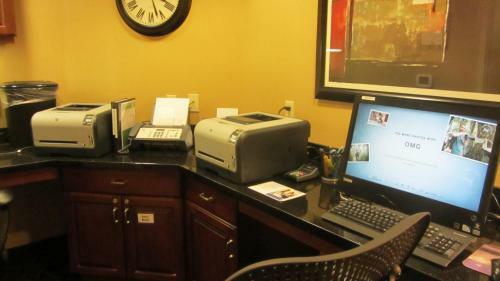 This Kansas hotel is 5 miles from Wichita State University. 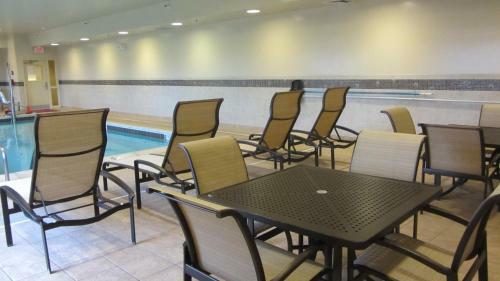 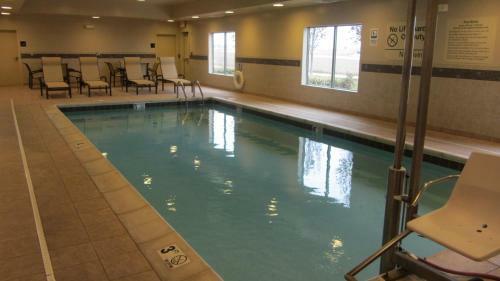 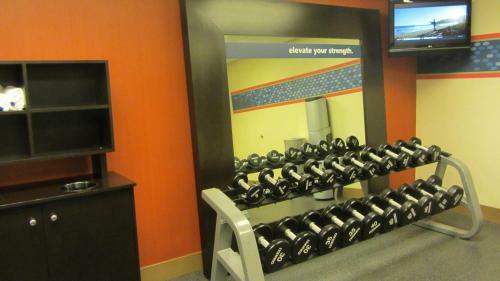 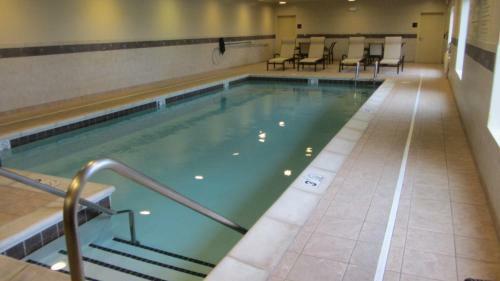 Hampton Inn & Suites Wichita-Northeast features an indoor pool and guest rooms with free Wi-Fi and cable TV. 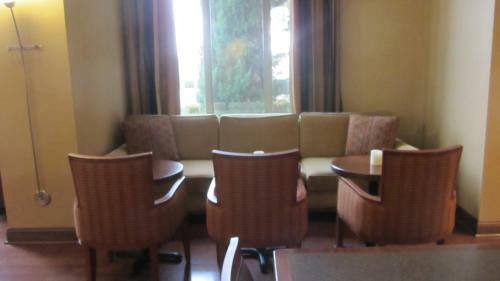 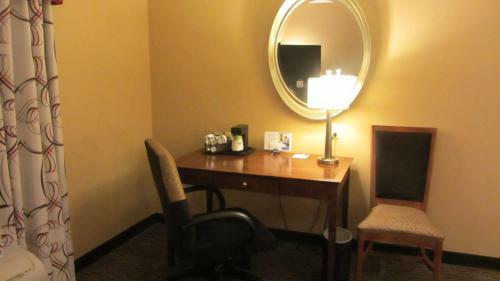 Rooms are equipped with desks and coffee makers. 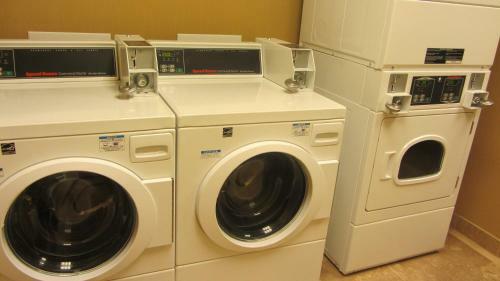 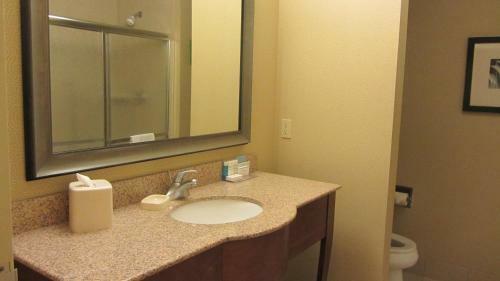 Hairdryers and ironing facilities are also included. 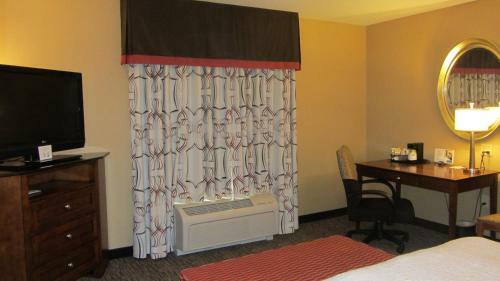 The studios feature sofa beds, microwaves and refrigerators. 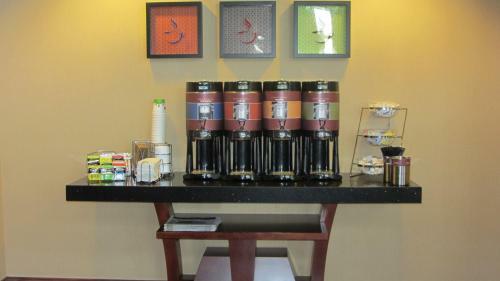 Wichita Hampton Inn & Suites serves a daily breakfast buffet. 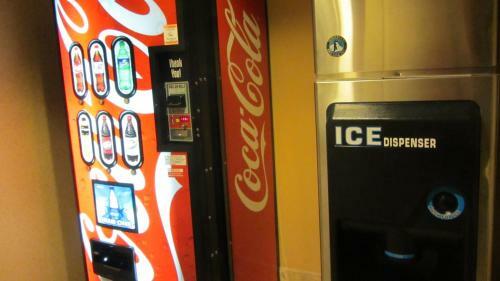 For added convenience, the hotel offers a snack shop and convenience store. 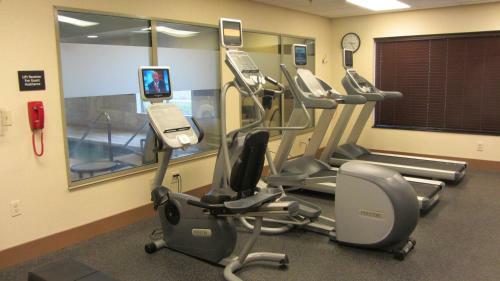 There is also a gym and business center. 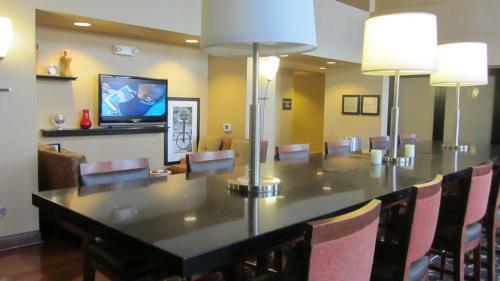 Museum of World Treasures is 10 miles from Hampton Inn Wichita. 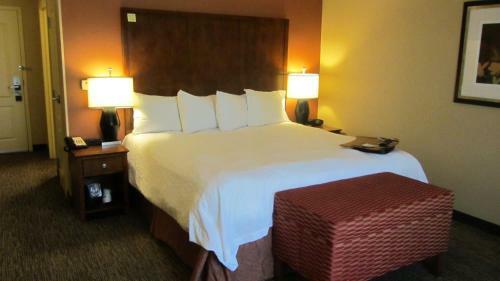 The hotel is within 16 miles of Sedgwick County Zoo and Wichita Mid-Continent Airport. 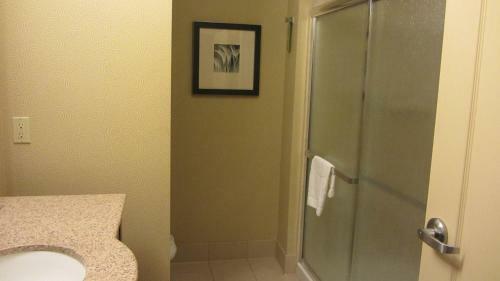 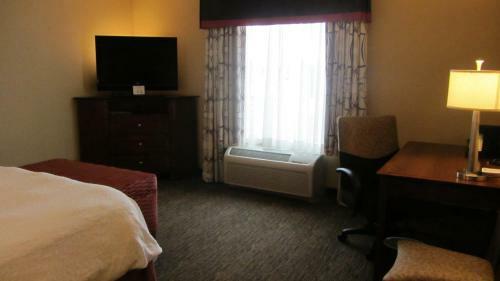 the hotel Hampton Inn & Suites Wichita-Northeast so we can give you detailed rates for the rooms in the desired period.